A side-note in Apple’s press release announcing today’s arrival of Amazon’s long expected Prime Video app for Apple TV states that tvOS’s Universal Search feature now lets you search 1.3 million TV episodes and movies on your Apple TV. 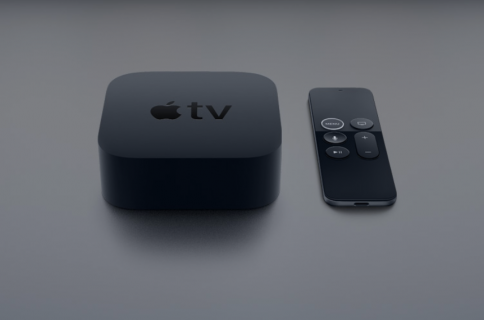 “With the addition of Prime Video, Siri can now search 1.3 million TV episodes and movies on Apple TV,” reads the press release. Amazon’s video-streaming app for tvOS is also integrated into Apple’s TV app (where available) for iPhone, iPad and Apple TV so Prime members can easily find and discover their favorite Amazon shows and movies. Amazon itself noted that Prime customers in select countries will be able to use Apple’s TV app, Siri or the Search app to find Amazon content to watch on their iPhone, iPad or Apple TV. They can also add Amazon shows and movies to their Up Next queue within the TV app. 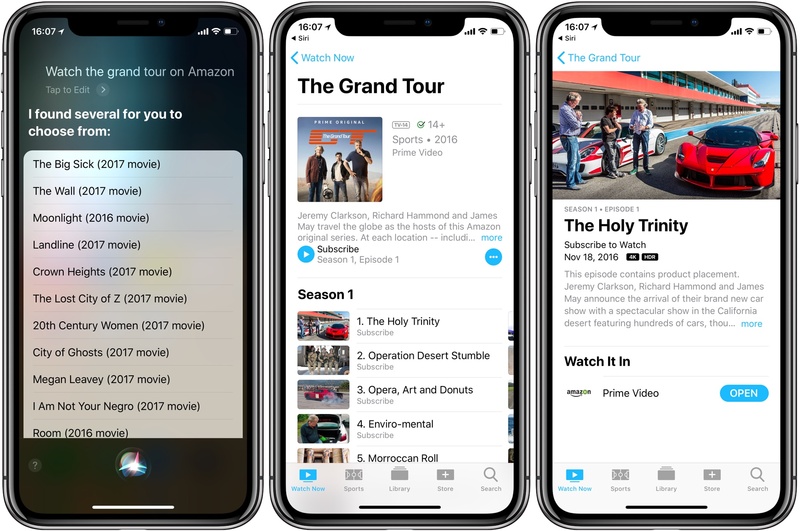 With Universal Search, Apple TV and iOS customers in select countries and regions can take advantage of Siri, the TV app or the built-in Search feature to easily find movies and TV shows by title, genre, actor and more from across multiple apps simultaneously. On iPhone and iPad, Universal Search is integrated into the main Search feature, formerly known as Spotlight and accessible by pulling down on any Home screen. 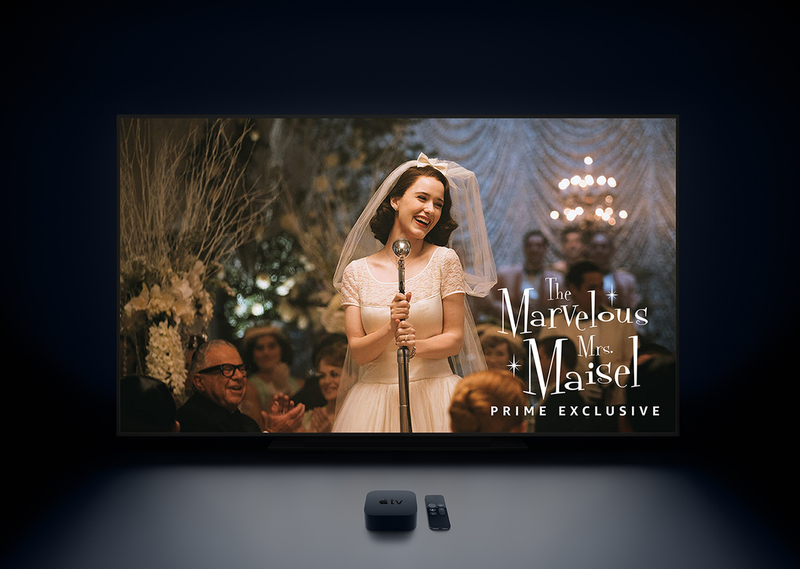 Prime subscribers ($99 per year) can access thousands of titles through Amazon’s new Prime Video app on the latest Apple TV 4K model and the previous third and fourth-generation Apple TVs, including Prime Original series and movies such as “The Marvelous Mrs. Maisel” and “The Big Sick,” with additional titles coming to the service every month. Apple has also acknowledged that Prime Video “further expands the library of TV shows and movies” available in 4K HDR on Apple TV 4K.